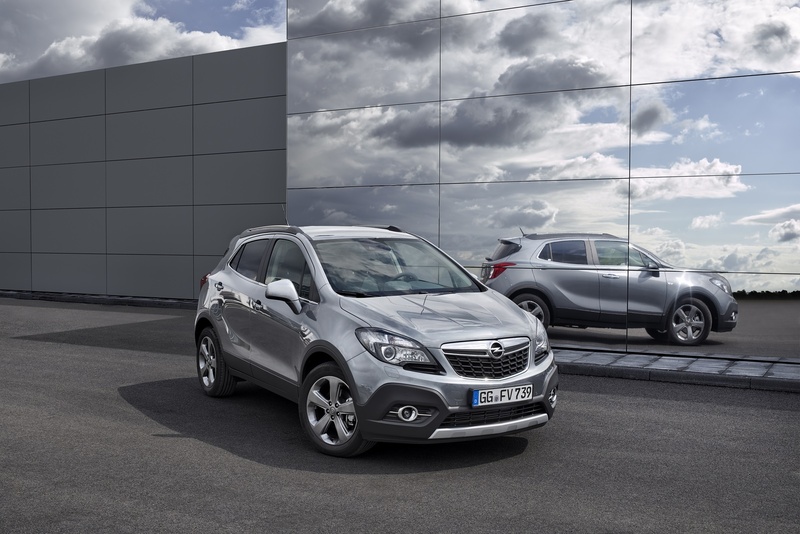 Από τις αρχές του 2015, το Opel Mokka θα διατίθεται με τον νέο 1.6-λίτρων CDTI turbodiesel κινητήρα απόδοσης 136 ίππων. To μοντέλο θα παρουσιαστεί στην έκθεση του Παρισιού, με τον 1.600αρη κινητήρα να αντικαθιστά τον πετρελαιοκινητήρα 1.7-λίτρων. Ο 1.6 CDTI αποδίδει περισσότερη ισχύ και ροπή από τον προκάτοχό του -μέχρι και 6 άλογα και 20 Nm, έχοντας σημαντικά χαμηλότερη κατανάλωση καυσίμου, η οποία ανέρχεται στα 4,1 λίτρα/100 χλμ (-0,5 λίτρο σε σχέση με τον 1.700 κ.εκ κινητήρα) με 109 γρ/χλμ εκπομπές CO2 (-11 γρ). Με τον κινητήρα αυτό, το Mokka κάνει τα 0-100 χλμ/ώρα σε 9,9 δευτερόλεπτα, έχοντας τελική ταχύτητα 191 χλμ/ώρα. Συνδυάζεται με το νέο εξατάχυτο μηχανικό κιβώτιο και με σύστημα Start/Stop και συμμορφώνεται με τις προδιαγραφές εκπομπών ρύπων Euro 6. Rüsselsheim. 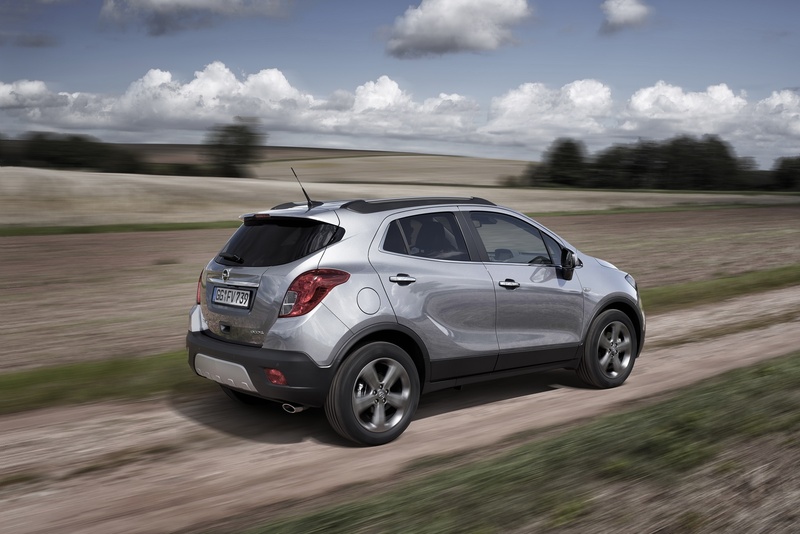 Ever since Opel introduced the Mokka almost two years ago, the trendy sub-compact SUV has gone from one success to the next. With sales exceeding 275,000, this two-time All-wheel Drive Car of the Year winner is a bestseller – in its segment and for the Opel brand. 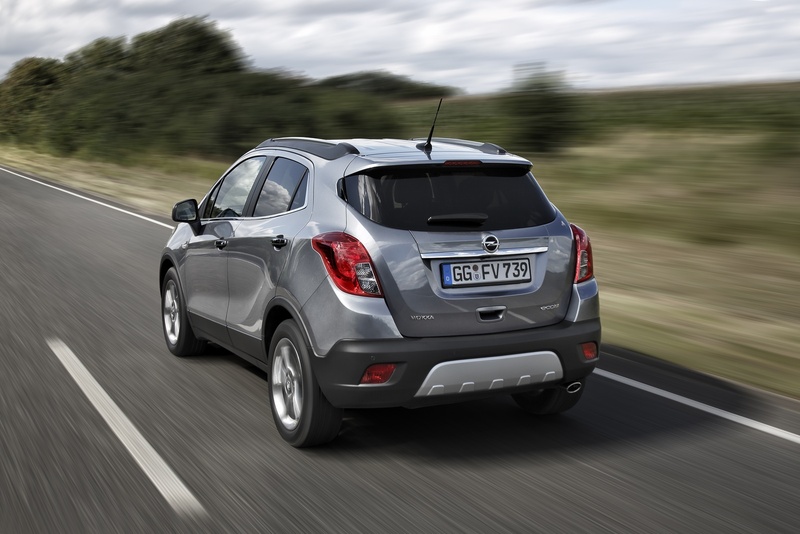 Now the Mokka is about to deliver even more driving fun: from early 2015, it will be available with Opel’s all-new 100 kW/136 hp 1.6 CDTI turbo diesel. 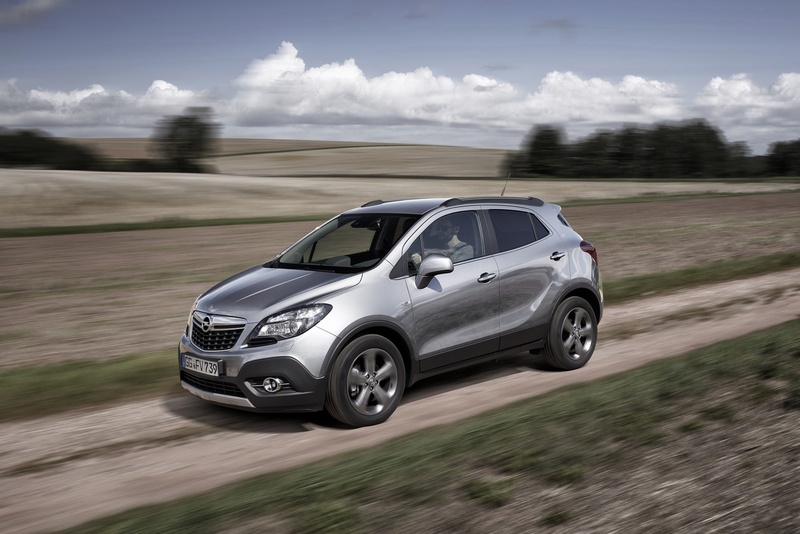 The Mokka premieres with this new generation engine at the “Mondial de l’Automobile 2014” in Paris from October 4 – 19. 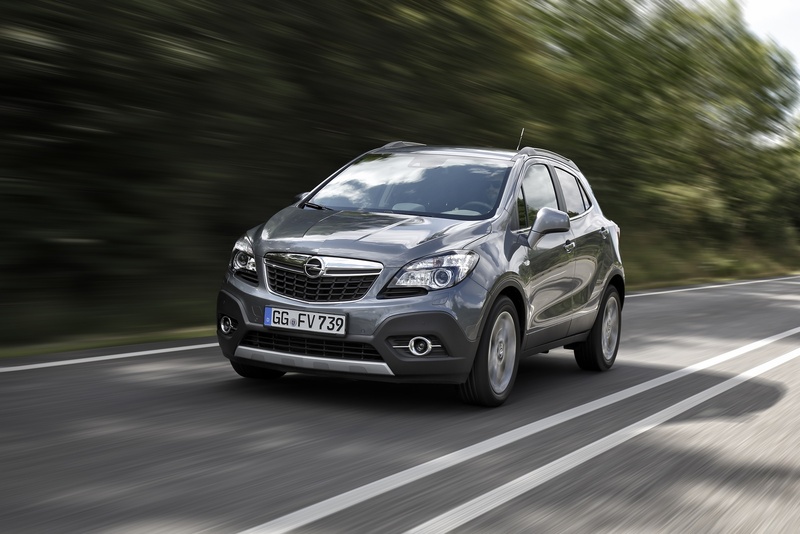 Already dubbed the ‘whisper diesel’, the extremely compact four-cylinder unit will replace the current 1.7 liter diesel in the Mokka line-up. It gives more power and torque – up six hp and 20 Nm, respectively – from a smaller displacement, as well as significantly lower fuel consumption. 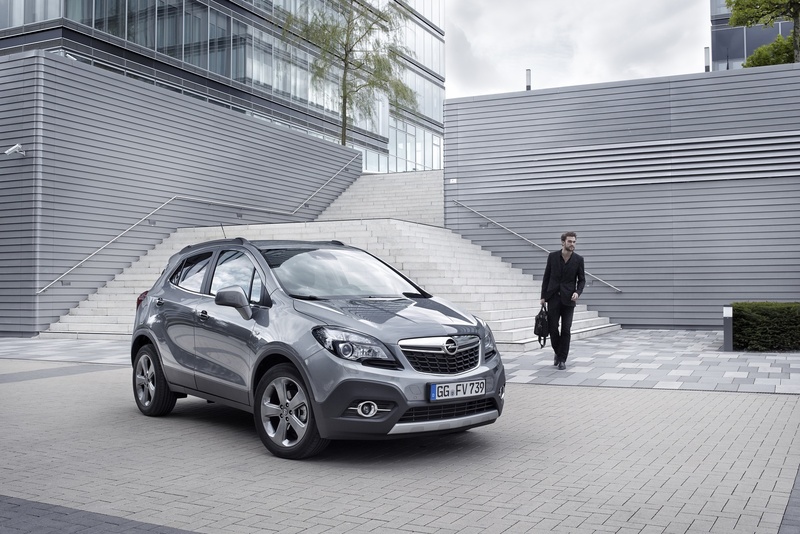 The introduction of this high-tech engine will enhance the Mokka’s powertrain portfolio made up of gasoline, diesel and LPG engines. 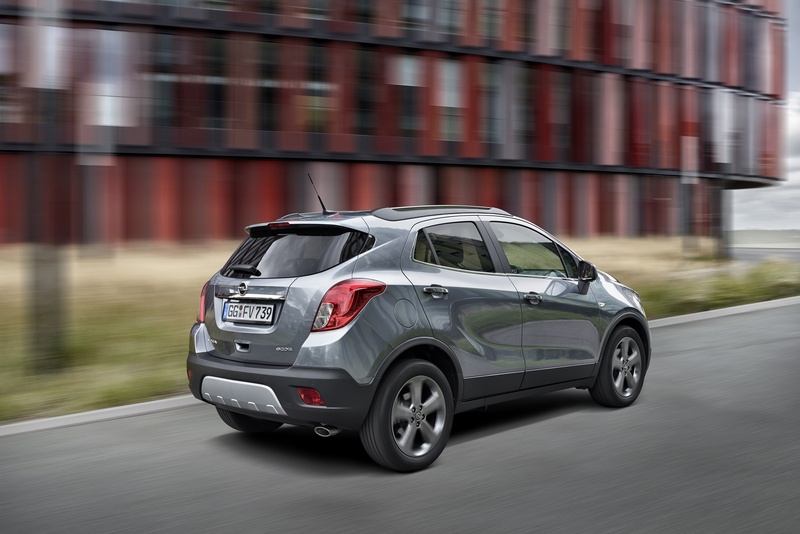 The lively 1.6 CDTI is part of a new family of Opel all-aluminum diesel engines. The 100 kW/136 hp version reaches 85 hp per liter – unrivalled in its displacement class – and delivers plentiful torque of 320 Nm. 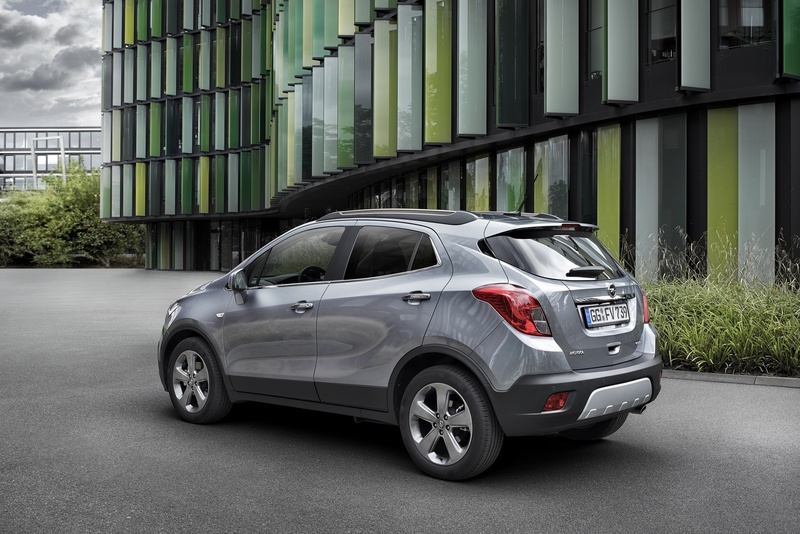 Acceleration and elasticity figures promise lots of driving fun: the Mokka 1.6 CDTI accelerates from zero to 100 km/h in 9.9 seconds, and makes the transition from 80 to 120 km/h in fifth gear in just 9.9 seconds. Maximum speed is 191 km/h. 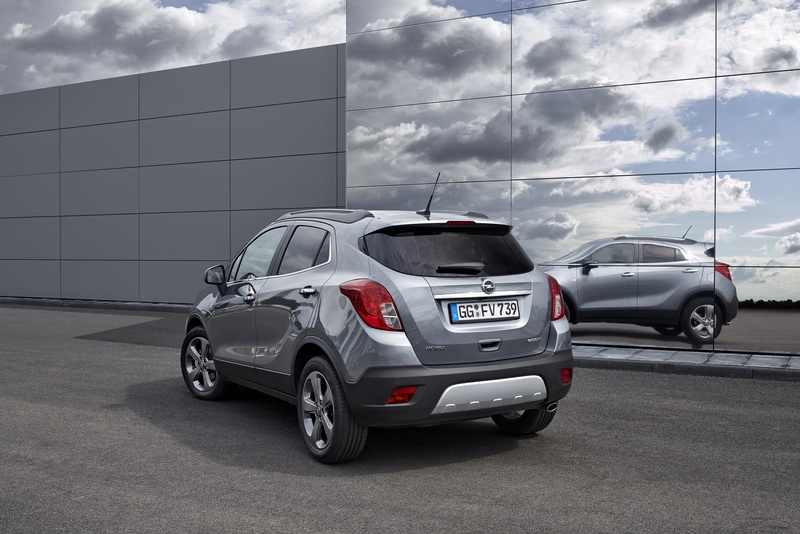 The whisper diesel is also extremely economical and kinder to the environment: with Opel’s precise six-speed manual transmission and standard Start/Stop system, the 1.6 CDTI Mokka consumes just 4.1 l/100 km over the combined cycle while emitting only 109 g/km CO2. This is almost 0.5 l/100 km less fuel and 11 g/km less CO2 than the predecessor 1.7 liter version. 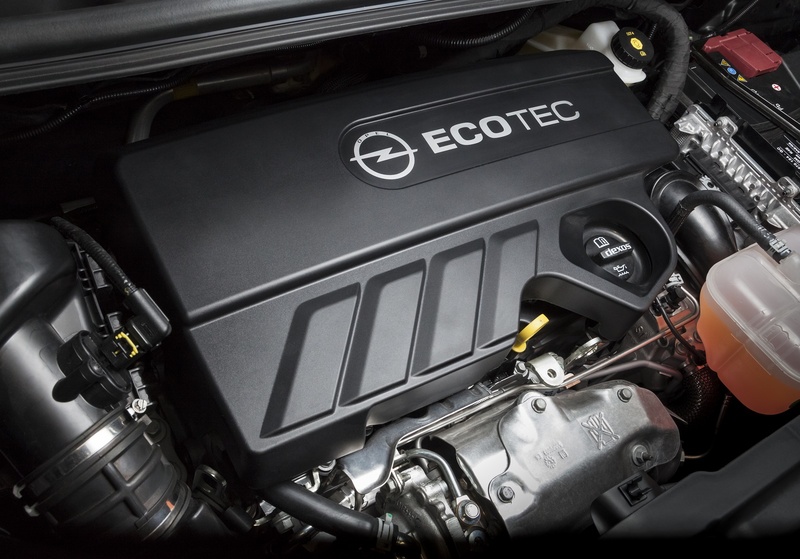 This new diesel engine complies with the stringent Euro 6 emissions standard, making it as clean as a comparable gasoline unit. Engineers have improved noise generation, vibration and running refinement, the result of a clear focus on quietness and smoothness that characterized the engine’s entire concept, design and development process. State-of-the-art CAE (Computer Aided Engineering) simulations and scores of optimization loops were used to assess the noise characteristics of each component and sub-system even before the first prototype engine was built. In addition to numerous measures to improve running refinement, engineers also focused on saving weight, using aluminum instead of cast iron for the engine block – a ‘first’ for diesel engine production at Opel. The crankshaft bedplate and cylinder head are also in aluminum, giving a total weight saving of more than 20 kilograms. Other contributors to its strong and clean performance are the VTG turbocharger (variable turbine geometry) and high-pressure, common-rail fuel injection system. Injectors capable of supplying fuel at 2,000 bar and of up to 10 injection pulses per cylinder cycle ensure high power, improved fuel atomization and efficient mixing with the air intake charge. To comply with the Euro 6 emissions standard in the Mokka, the 1.6 CDTI requires a Lean NOx Trap (LNT), an exhaust after-treatment system upstream of the diesel particulate filter that captures and reduces nitrogen oxides (NOx) from the exhaust gases. The all-new 1.6 CDTI in the Mokka is fitted as standard with Start/Stop and a low-friction, six-speed manual gearbox, which ensures silky smooth and more precise gear shifting. Numerous changes to internal components and shifting mechanisms, as well as the transmission’s integration in the vehicle, give a noticeable improvement in driving comfort. The combination of the new turbo diesel and manual transmission is offered for both front and all-wheel drive, while a six-speed automatic is also available with front-wheel drive. 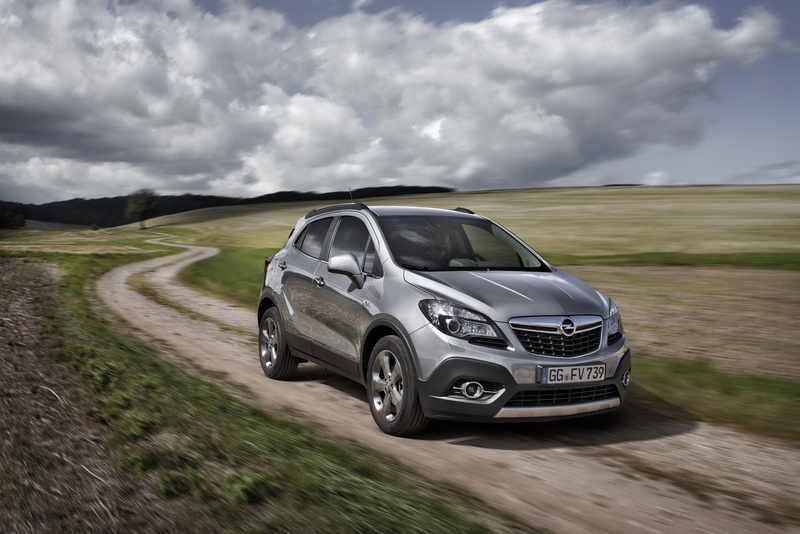 Orders for the Mokka with the new generation engine will be taken from the end of this year, and it will be in dealerships in early 2015.